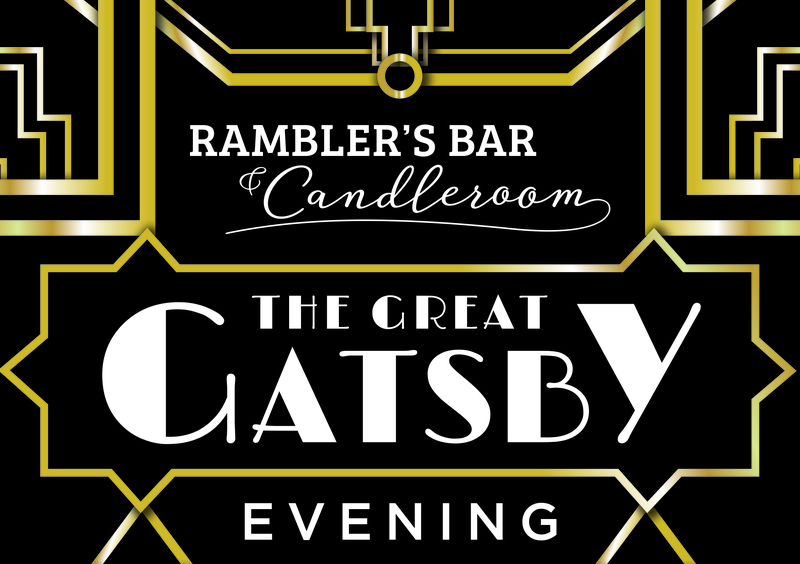 This Christmas dress up in your finest attire and lose yourself into the fascinating world of the roaring Twenties, at our all inclusive Great Gatsby Party Night in the Candleroom. • Live Music from Becy White & DJ & Disco from Dancing in the Dark until midnight. Call 017684 82444 to book.